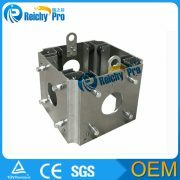 Our company located in Guangzhou city ,Guangdong Provenice ,China . 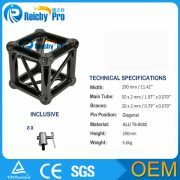 Our mission:High Quality,Pro-Design,Best Service ! 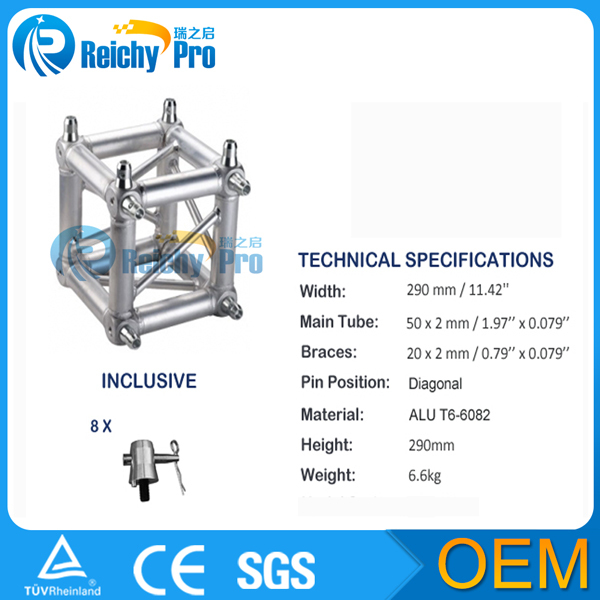 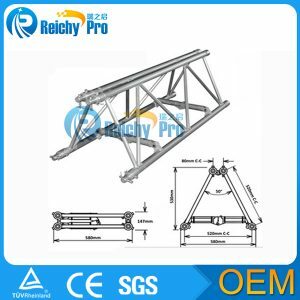 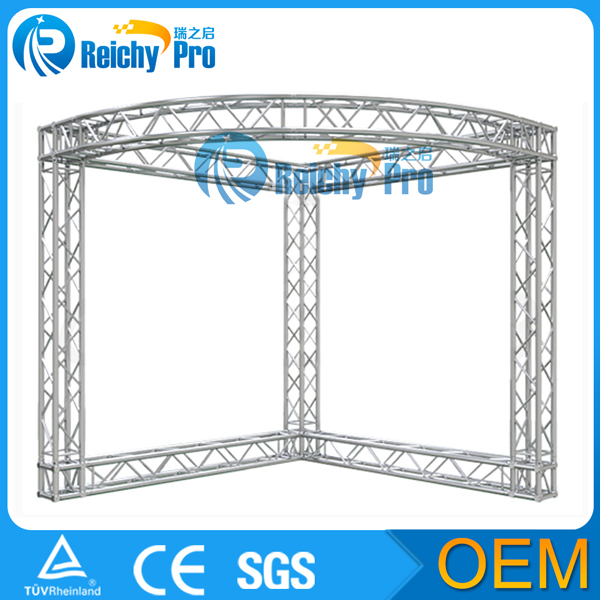 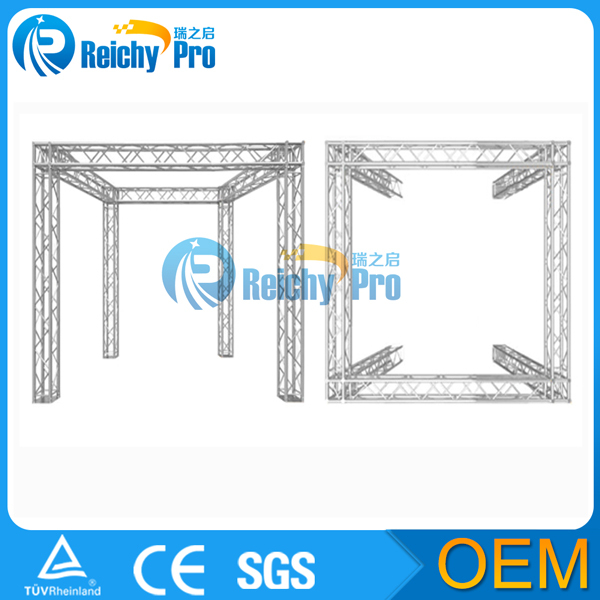 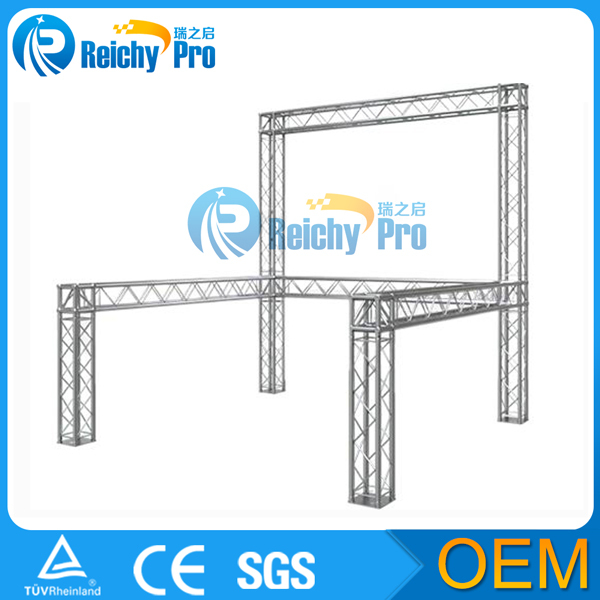 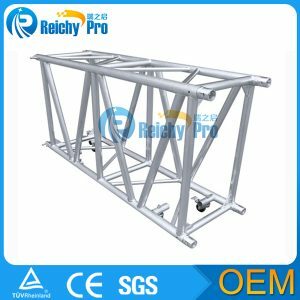 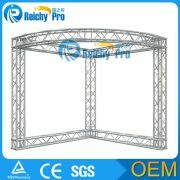 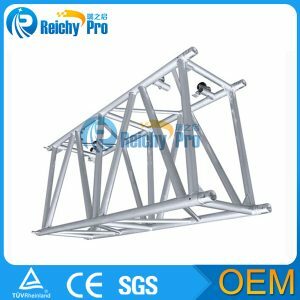 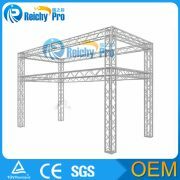 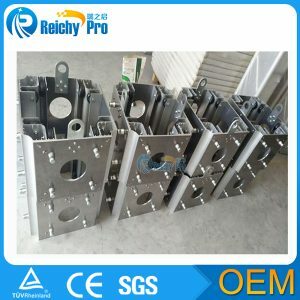 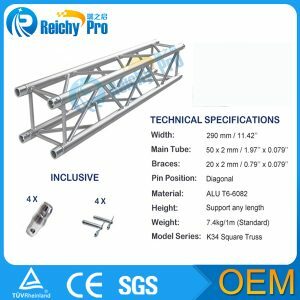 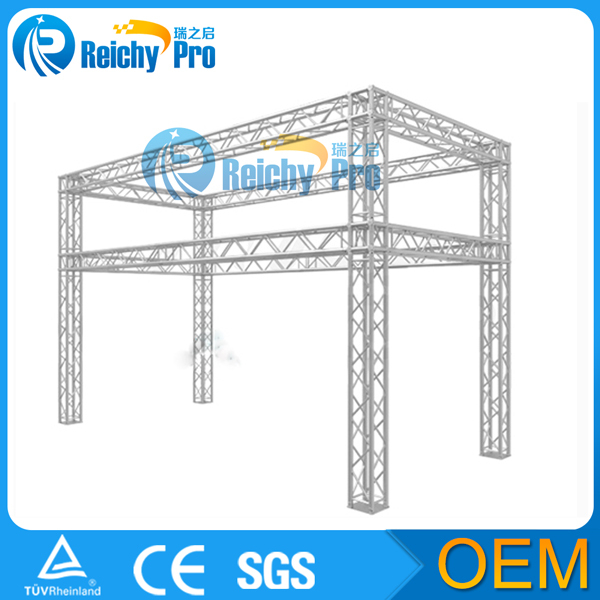 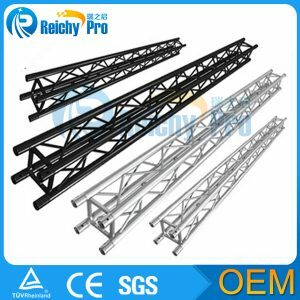 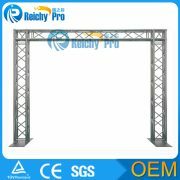 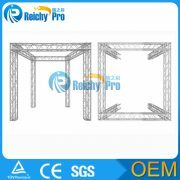 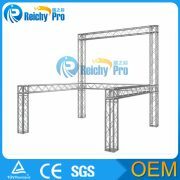 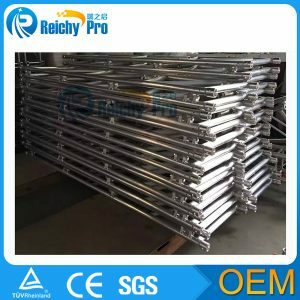 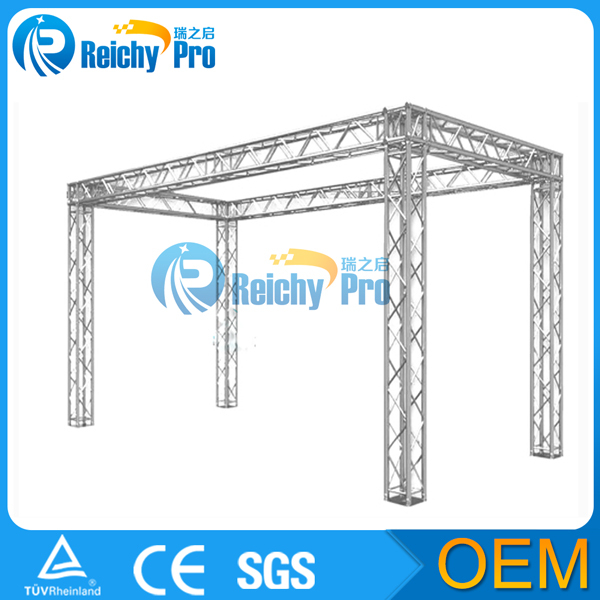 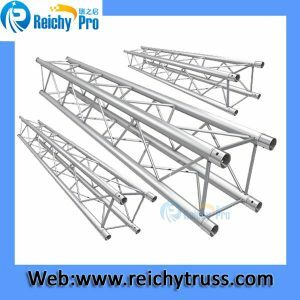 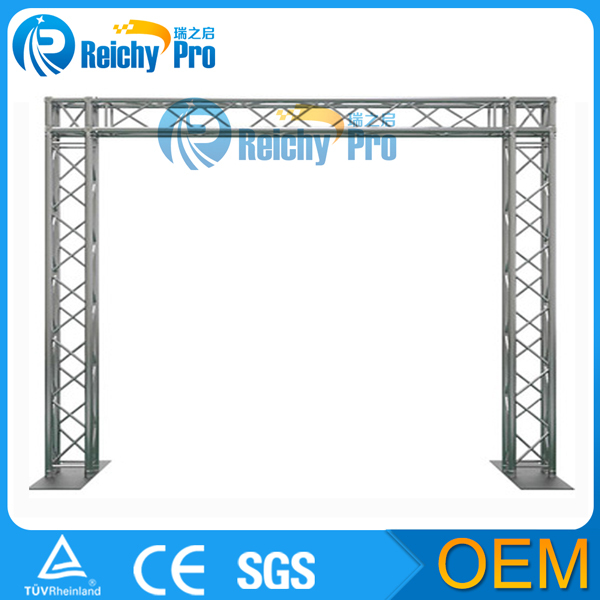 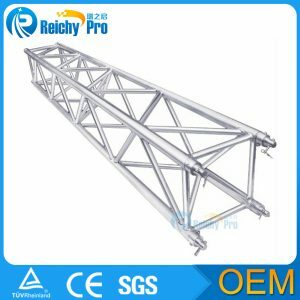 Our Products:aluminum truss(same as global truss and Proleyte truss ),truss clamp (with TUV ),portable stage,cable ramp,flight case (customized),aluminum ramp,pipe and drape,dj equipment,dance floor.and so on. 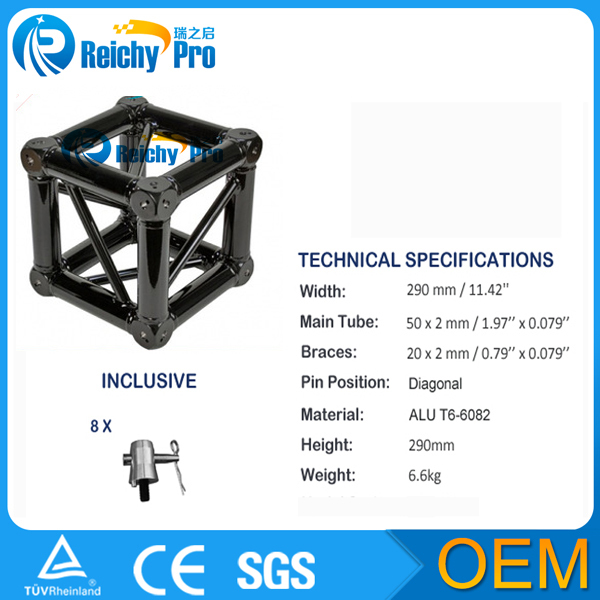 Address: No.8.Road Siheng,Area 19 She.Village Xiamao,District Baiyun.Guangzhou.China.